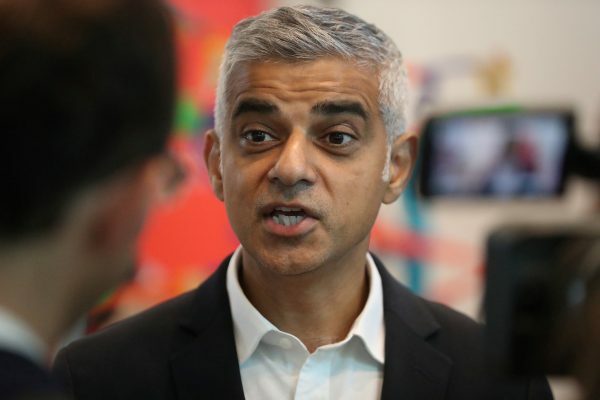 LONDON—Uber won a probationary license to operate in London on June 26 in a partial victory for its new chief executive after it made changes to ease strained relations with city authorities. Uber overhauled its policies and personnel in Britain after Transport for London (TfL) refused to renew its license in September for failings in its approach to reporting serious criminal offenses and background checks on drivers. 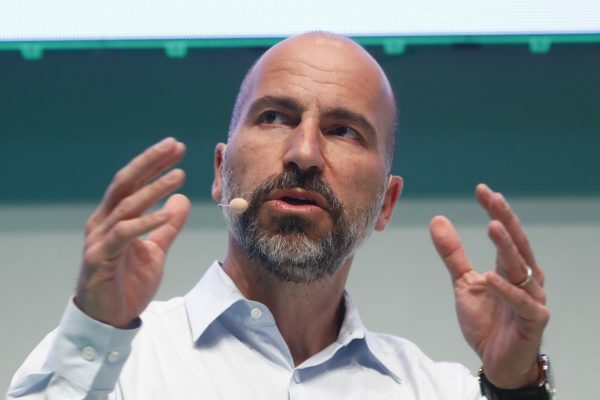 The ruling has been a test of Uber’s new senior management, with CEO Dara Khosrowshahi, who took charge the month before TfL’s decision, pledging to “make things right” in London. The license conditions for Uber London Limited (ULL) include implementing a new governance structure, giving TfL notice of what Uber is doing in areas that may be a cause for concern, reporting safety-related complaints, and having an independent assurance audit report every six months. With backers including Goldman Sachs and BlackRock and valued at more than $70 billion, Uber has faced protests, bans, and restrictions around the world as it challenges traditional taxi operators, angering some unions. Western Europe is an increasingly important market to Uber. It has pulled out of China, Russia, and Southeast Asia, and its future in India, where it battles local rival Ola, is in question. But Uber’s presence in London has angered the drivers of the city’s iconic “black cabs,” who have previously blocked London’s streets in protest at the app. 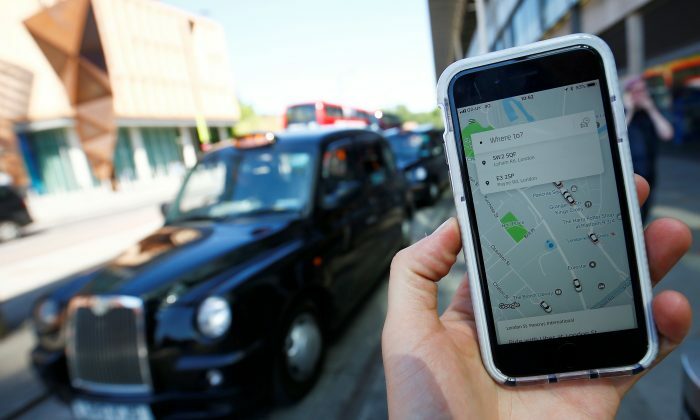 The Licensed Taxi Driver’s Association (LTDA), whose lawyer in court warned about the prospect of an “Uber in sheep’s clothing,” said it was disappointed with the decision.